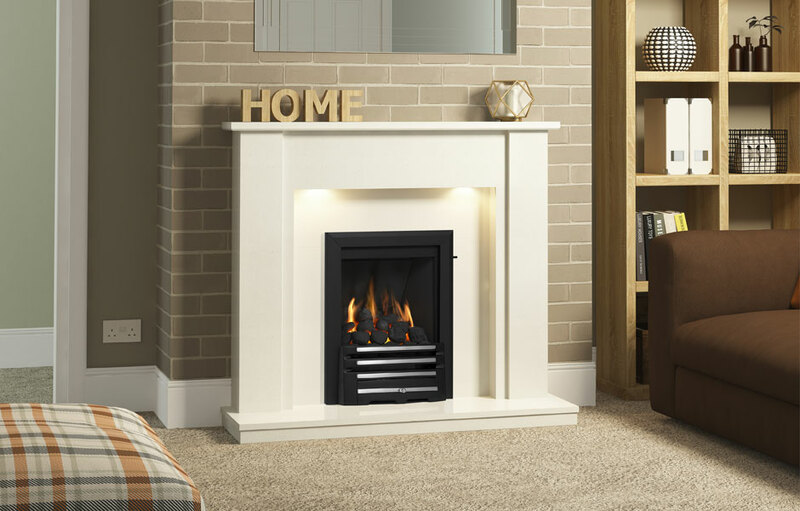 Bold is beautiful, and this is especially true on the Somerton which is sure to make a statement in any room. 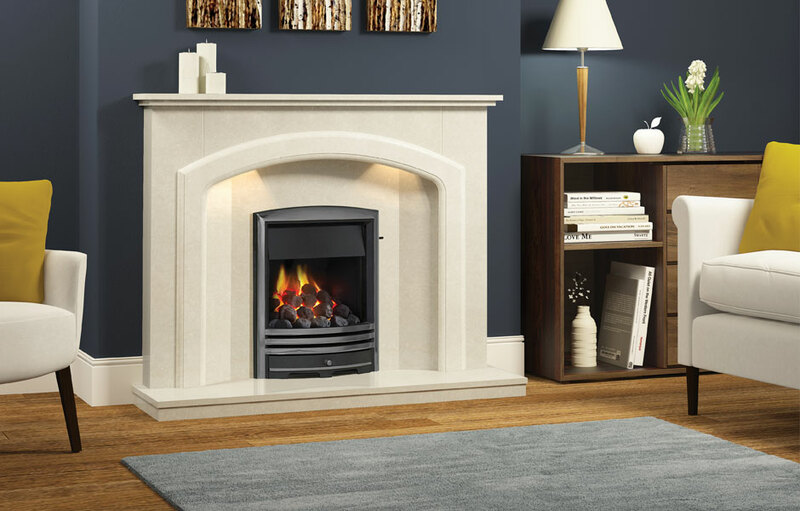 Contrasted perfectly with a subtly curved arch, the Somerton is so versatile it can be added to any interior. 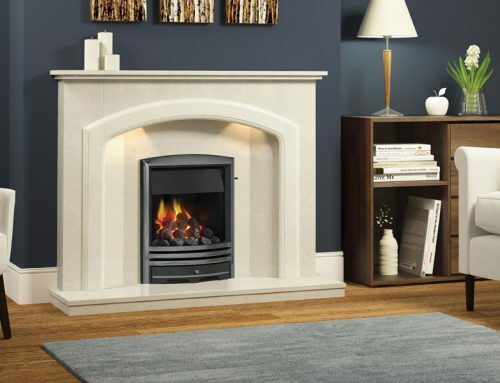 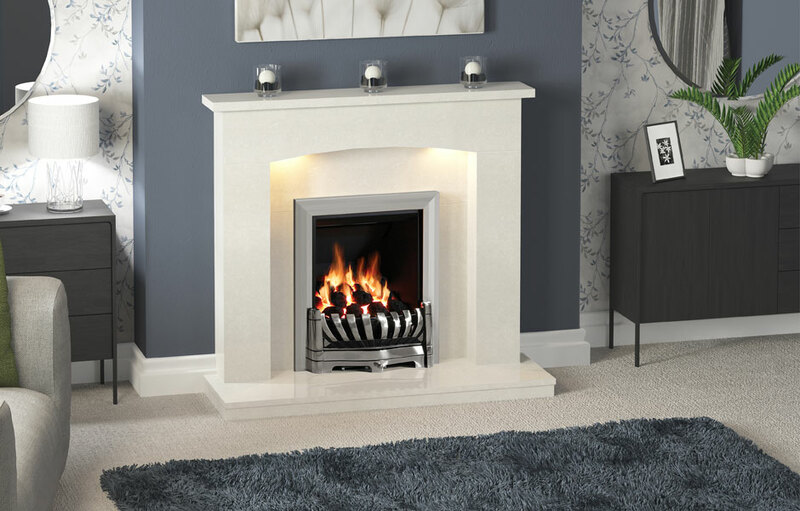 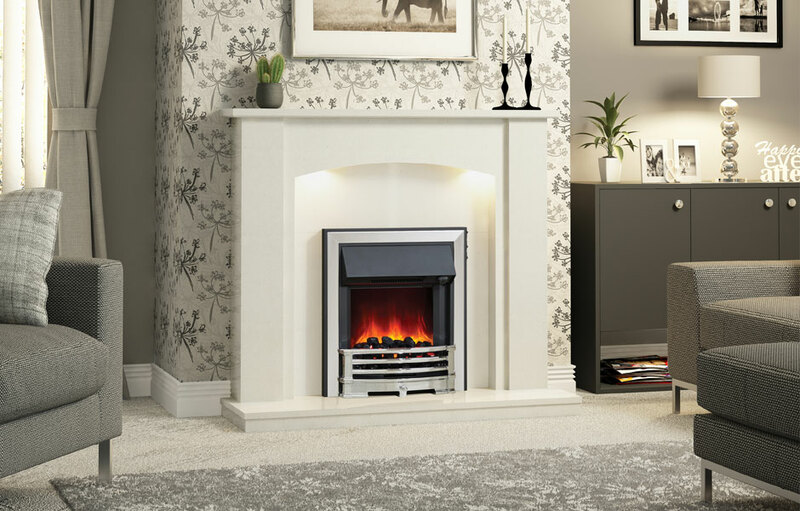 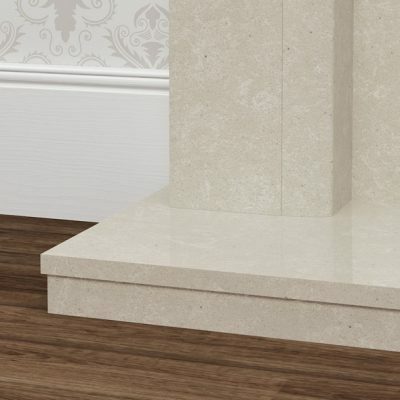 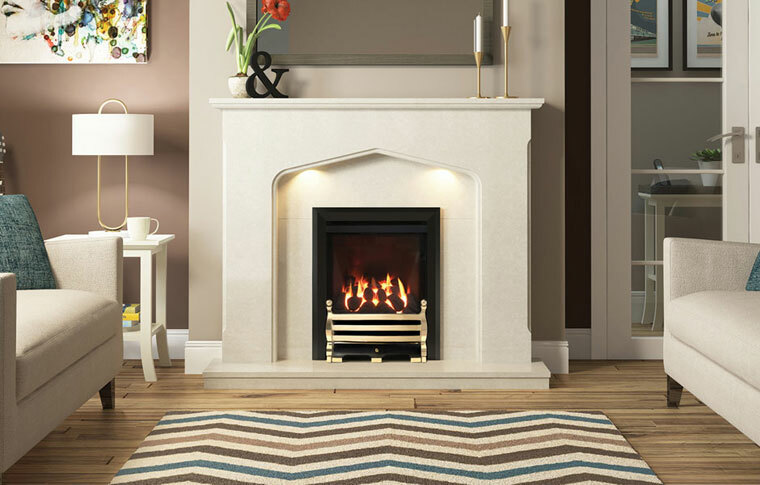 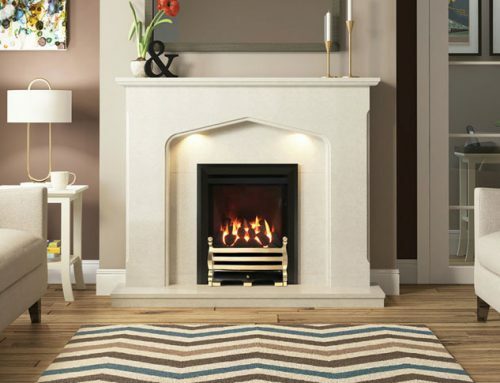 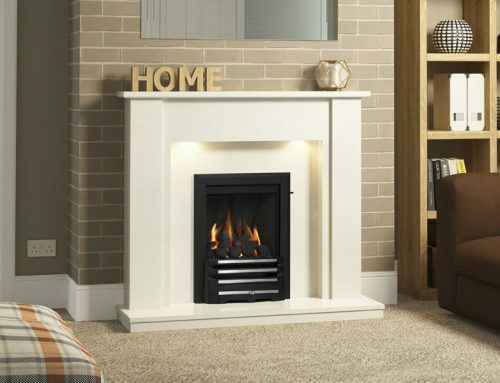 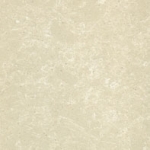 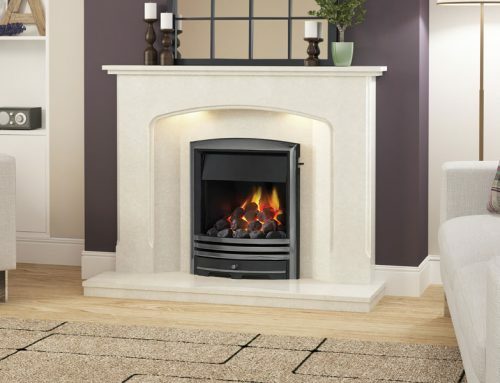 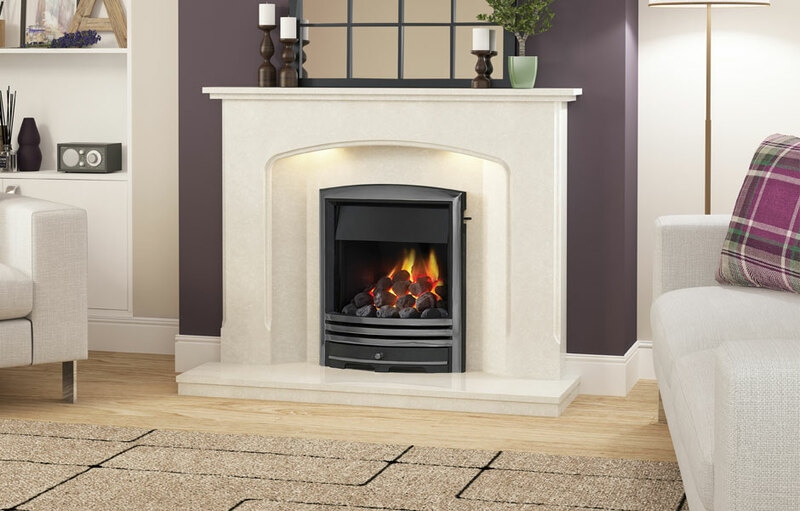 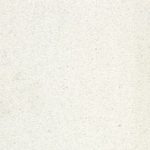 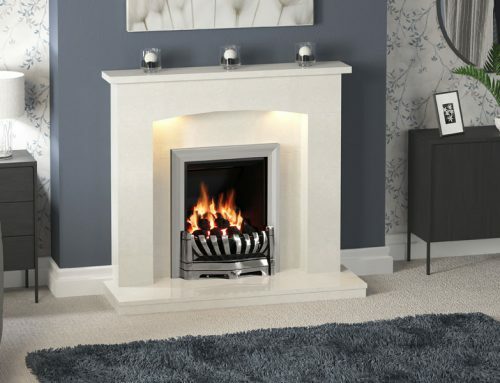 The Somerton marble surround is available in Manila or White micro marble.